NASHVILLE, Tenn. – The 2017 Summer NAMM Show is set to welcome a variety of music legends as it returns to Nashville’s Music City Center, July 13-15. The annual summer gathering of the music product, pro audio and entertainment tech community brings together top brands, professional development sessions and an opportunity to network with peers, with Music City as the backdrop. 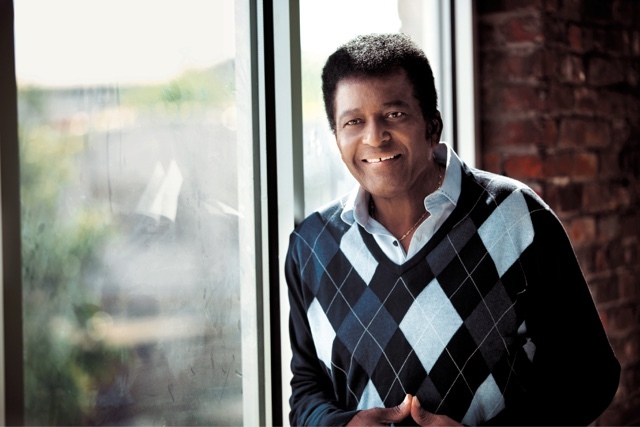 This year’s show will welcome a variety of legendary performers, including a special performance from country music pioneer and multi-Grammy® award winner, Charley Pride, who will release his new album, Music in My Heart, July 7. For the past 50 years, Pride has enjoyed one of the most successful careers in country music and is credited with helping to break color barriers within the genre. A true living legend, he has sold tens of millions of records worldwide with his large repertoire of hits. Pride counts three Grammys among his accolades, and 36 chart-topping country hits, including “Kiss An Angel Good Morning,” a massive #1 crossover hit that sold over a million singles and helped Pride land the Country Music Association’s “Entertainer of the Year” award in 1971 and the “Top Male Vocalist” awards of 1971 and 1972. Pride continues to perform concerts worldwide and will perform on Saturday, July 15 at 1:00 p.m. on the NAMM Reverb Stage on the Terrace as part of the show’s Music Industry Day. Music Industry Day is open to the public and welcomes music professionals, students, academics and others involved in the creation and production of music to The Summer NAMM Show.